When it comes to wine, the French and Italian reign supreme. Wine drinkers may be able to rattle off grape varietals of Cabernet Sauvignon, Shiraz, Pinot Noir, and more. However, throw them the likes of Agiorgitiko, Xinomavro, Assyrtiko, and the less initiated may stumble. Those names may not immediately ring a bell, but they are Greek wine grape varietals that are popular from the region. Start familiarising yourselves with those names, because Greek wine is finally getting the resurgence it deserves. Before one talks about its resurgence, we should go back to the history of Greek wine. 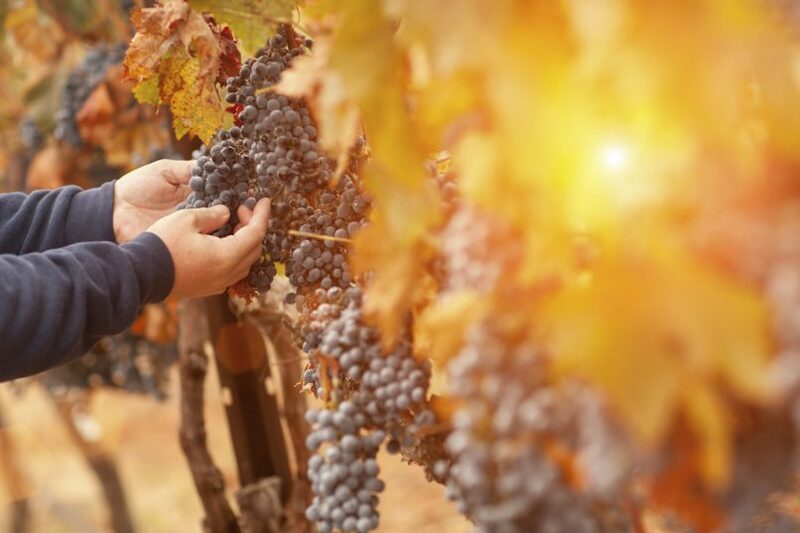 Greece was, in fact, one of the oldest wine producing regions in the world with the earliest evidence of wine production dating back to 6,500 years. It was so popular that the people even worshipped a Greek god of wine, Dionysus. Greek philosopher Hippocrates also used to prescribe wine for medicinal purposes. The decline of traditional Greek wine began when phylloxera hit the region, destroying its vines. Afterwards, wine producing regions migrated and abandoned their vineyards. Greek wine production may have dated back to several thousands of years ago, but it is only starting to gain international attention now. Then, a new era of modern Greek wines emerged in the 20th century. Wines are finally being categorised by its origin — Crete and Santorini are among the popular ones internationally. This categorisation is important because of the many micro-climates within the country itself. Santorini, for example, has a hot and dry climate. 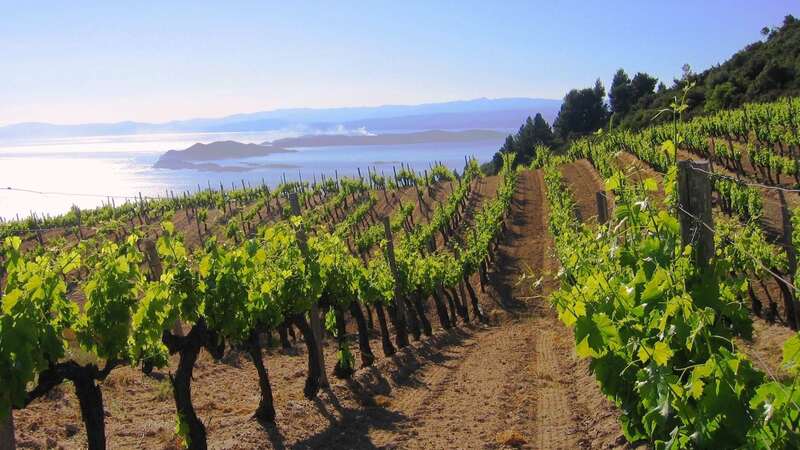 Its coastal location means there will be a lot of wind involved, but bush vines have grown and acclimatised to protect the grapes underneath, producing a unique-tasting varietal. 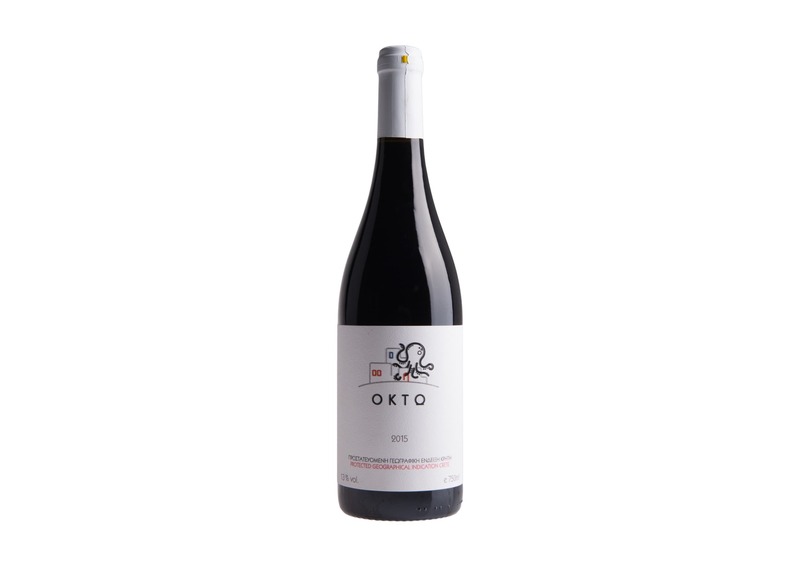 Crete, on the other hand, has an extremely hot climate that produces a bold, robust wine. 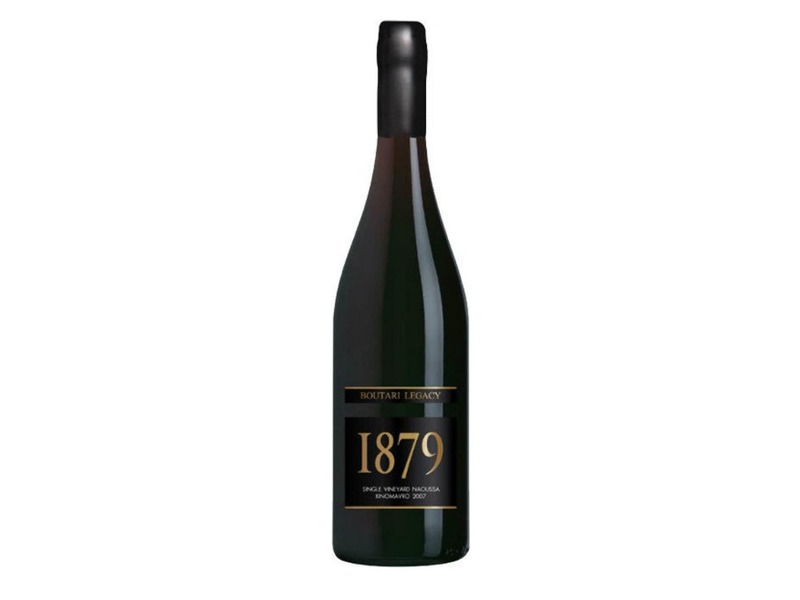 Up north of Greece where there’s a higher altitude, the wines that are produced reflect a more acidic expression. It’s interesting how one country can produce so many expressions with its varying terroir. With their tongue-twisting multi-syllable names, it’s no surprise that people can be intimidated and put off. Some of the most popular Greek wines come from Santorini. But knowledge is power, and we’re here to educate you on the names so you are able to spot them the next time you’re wine shopping. For the reds, popular varieties include Agiorgitiko, Xinomavro, and Limnio. Agiorgitiko is favoured for its similarity to Cabernet — full-bodied with ripened cherry flavours and a velvety mouthfeel. Xinomavro is floral and spicy with fruity notes and is heavy on the tannins. 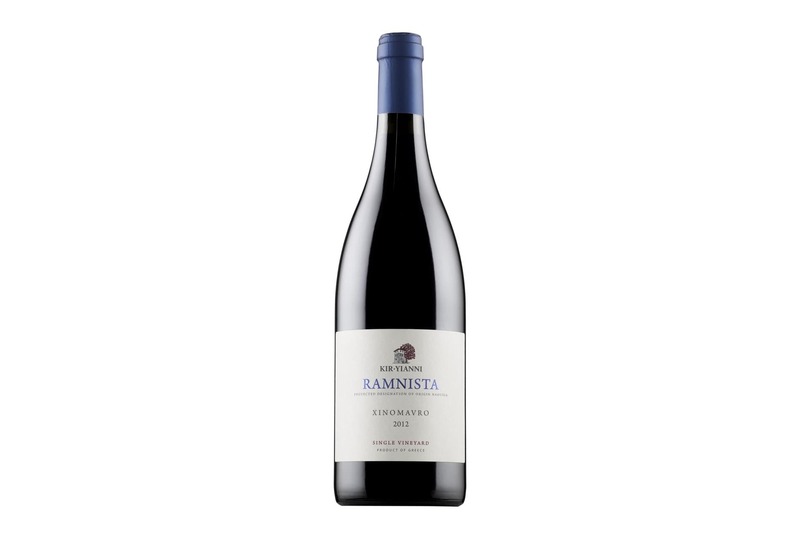 But for something truly indigenous to the Greek, Limnio is a good red variety to try. 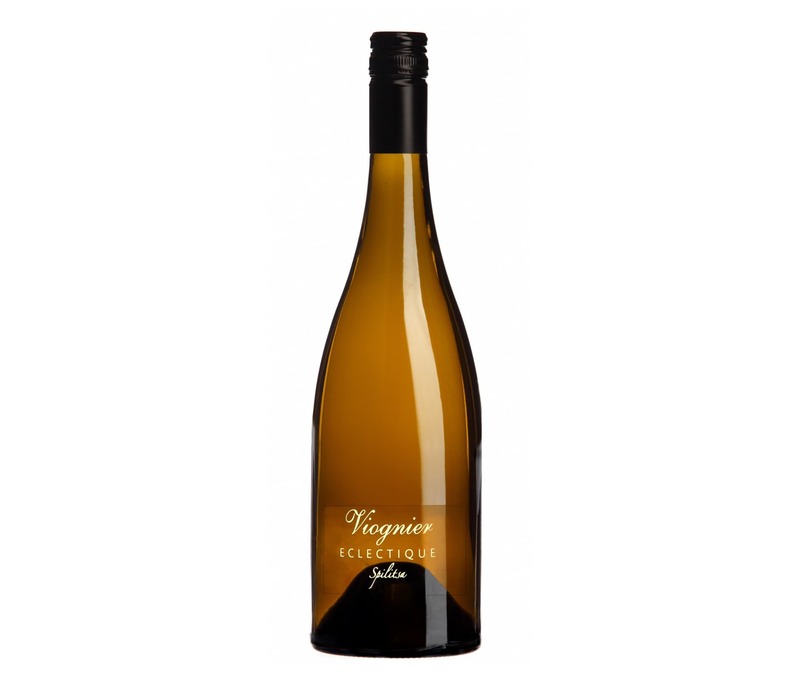 It has aromas of bay leaves and herbs with a higher alcohol percentage. 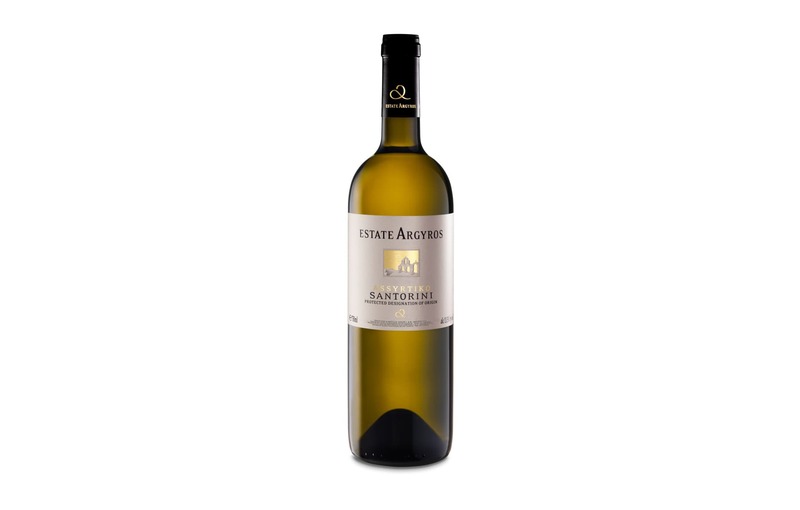 As for the whites, you’ve probably already heard of the Assyrtiko variety, which is the most internationally well-known. Santorini produces a lot of this grape variety, and the resulting wine is extremely dry, citrusy, and high in minerals. This makes it perfect to pair with seafood. 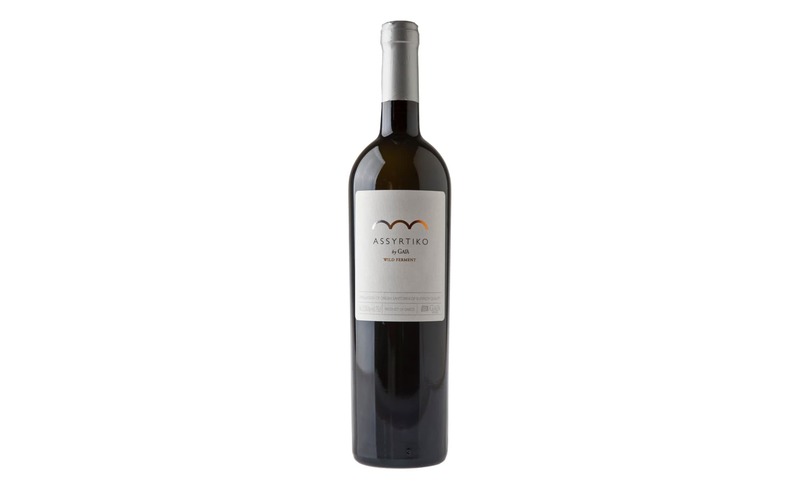 Other white grape varieties include Athiri, a mellower version of the Assyrtiko andMoscofilero, which has a floral scent and a citrusy orange flavour. 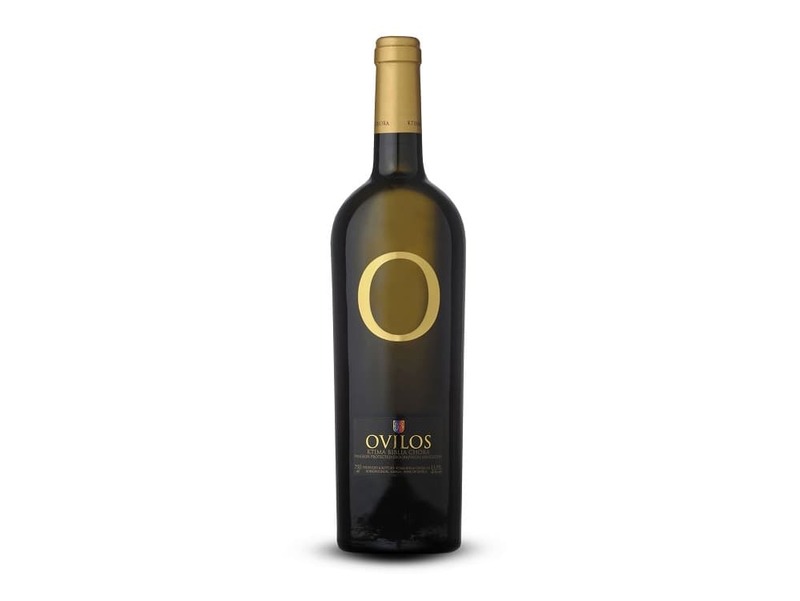 Now that you’re armed with the grape varietals of Greek wine, it’s time to purchase your first of many bottles. Check out our recommendations below.